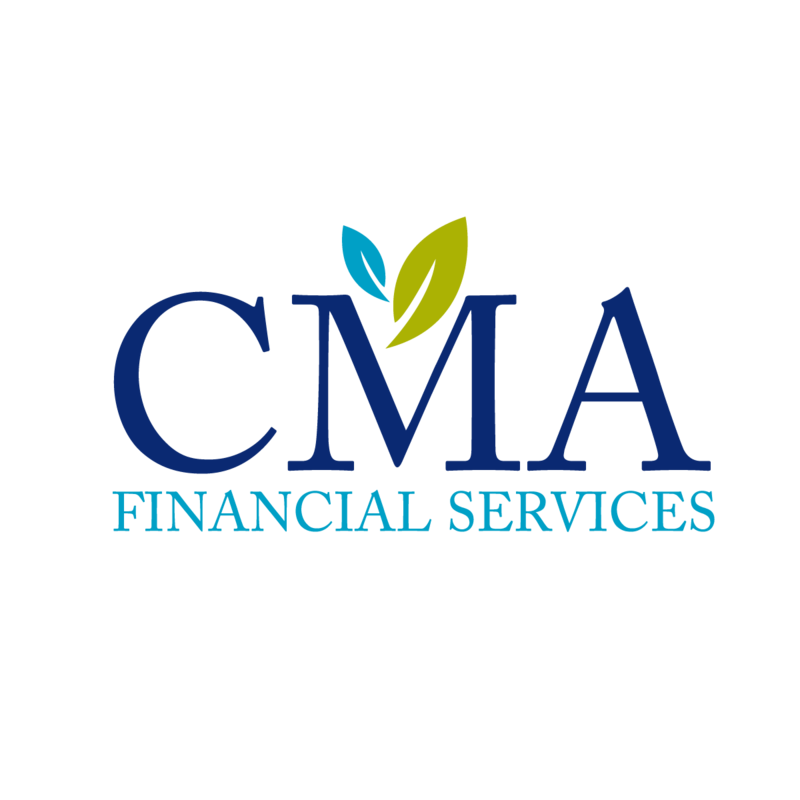 Welcome to CMA Financial Services! 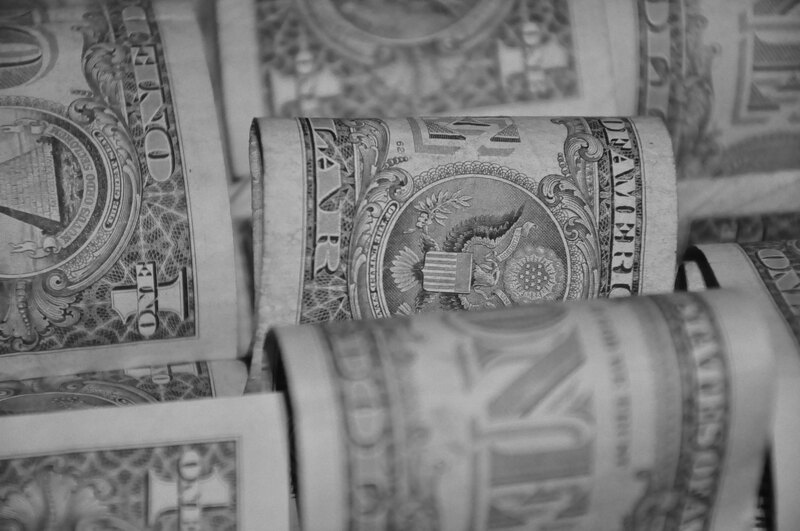 CMA Financial Services provide clients and potential clients with information concerning our firm and our unique, low-pressure approach to personal and professional services. We have an excellent client-retention rate, and we are extremely proud of the high-quality services that our firm provides. 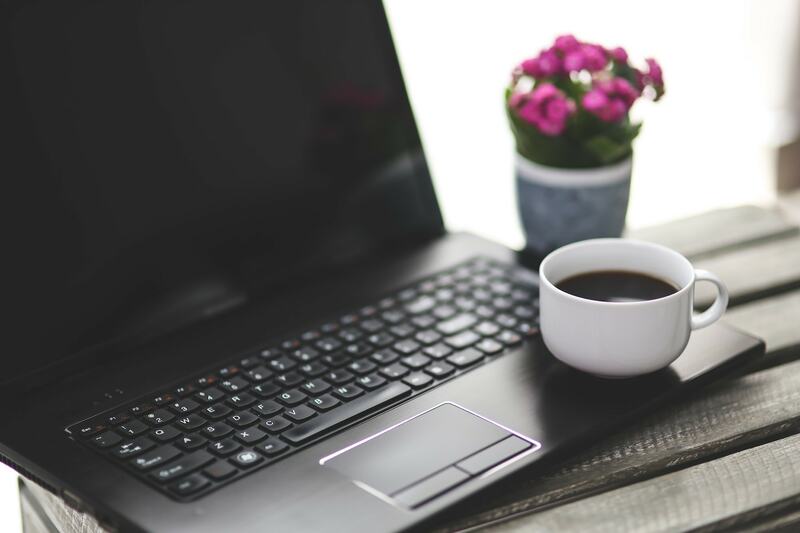 Please, browse the pages of our website to see the services we offer as well as the many helpful resources we provide. When you are ready to learn more about what we can do for you, we encourage you to contact us.